DON’T MISS OUT! Last year we sold out of PVHS Triton Yearbooks. We do not order lots of extras, so the best time to buy for the best price is NOW! 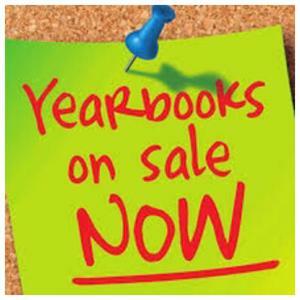 Go to the student store with a check to PVHS Yearbook for $149 before winter break. After winter break, the price jumps to $179. We are one of the top yearbooks in the nation and our coverage is 99 percent of the student body three times or more in photos, copy, captions and polls. Don’t be the one who misses out on getting your copy of the 2019 Triton Yearbook. Buy now, and SAVE!